National Library Week, a yearly celebration of libraries and reading established by the American Library Association, is April 7-13. On Wednesday, April 10, from 4:30 p.m. to 6:30 p.m., the South Pasadena Public Library will be honoring the theme of “Libraries = Strong Communities” with a special event hosted by the Library’s Teen Advisory Board (TAB). A Literary Festival, will be highlighting a few favorite young adult books, including “Harry Potter” and “The Hunger Games” with food and activities. Participants may get sorted into Houses, play Harry Potter trivia and make edible wands. They may run around outside in Percy Jackson- themed Demigod Races. Or they may use their cleverness to evade death in a Hunger Games Mafia challenge. Admission, food, games and activities are free. 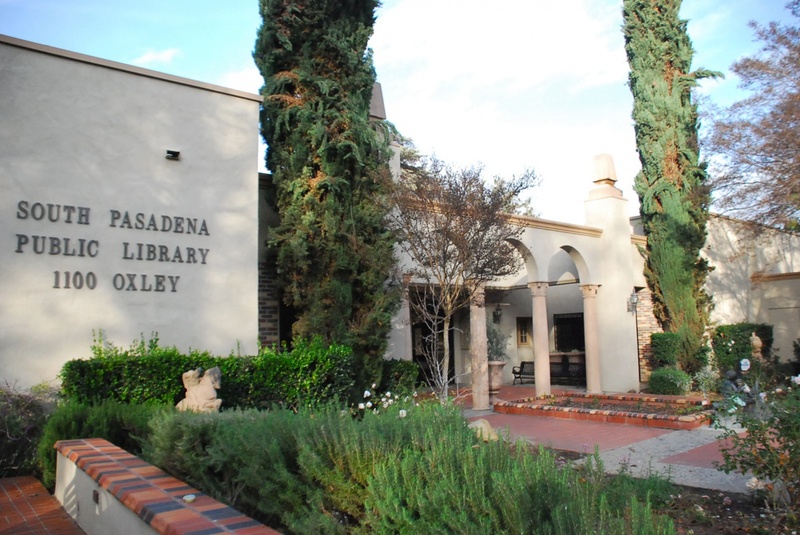 Funded by a grant from the Friends of the South Pasadena Public Library, the event will take place in the South Pasadena Library Community Room. For more information about other free library youth programs, visit the library at 1100 Oxley Street in South Pasadena or call Children’s Services at (626) 403-7358. 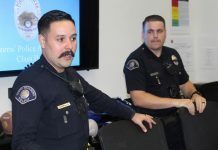 The library is at 1100 Oxley Street and the library community room is at 1115 El Centro Street. Library hours are Sunday 1 to 5 p.m.; Monday and Friday 10 a.m. to 6 p.m.; Tuesday, Wednesday, Thursday 11a.m. to 9 p.m.; Saturday 10 a.m. to 5 p.m. Find us on Facebook at www.facebook.com/southpasadenalibrary.